Shielding effectiveness testing determines the ability of material to reduce the electromagnetic field in a space by blocking the field with barriers made of conductive and/or magnetic materials. Shielding effectiveness testing can be applied to a broad range of radio frequencies. Electromagnetic Shielding is typically applied to both enclosures and cables. The shielding can reduce the coupling or radio waves, electromagnetic fields and electrostatic fields. The amount of reduction can vary based on the material used, its thickness, the size of the shielded volume and the frequency of the fields of interest. Also impacting the effectiveness of the shielding is the size, shape and orientation or apertures in a shield to an incident electromagnetic field. Electromagnetic shielding that blocks radio frequency electromagnetic radiation is also known as RF Shielding. 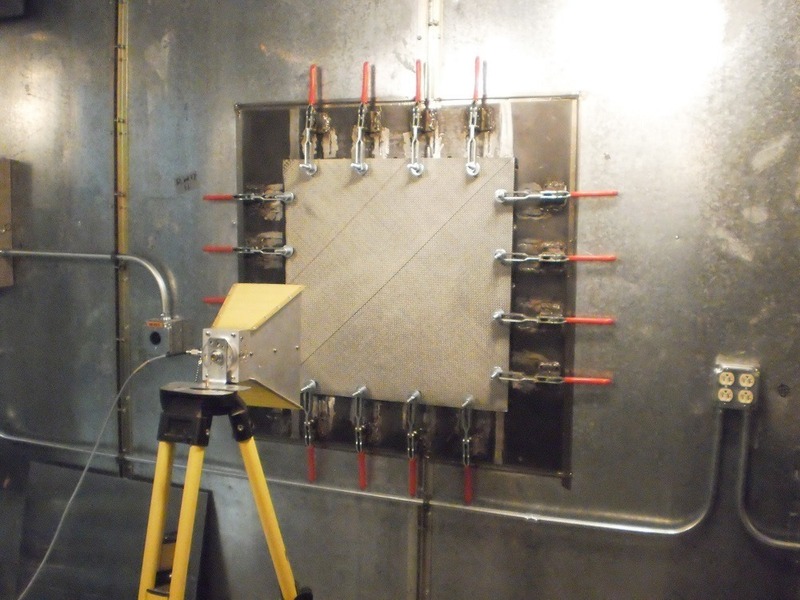 As a shielding effectiveness test lab, Keystone Compliance works with engineers to not just measure the shielding effectiveness of their product, but design and implement shielding effectiveness test improvements. Please contact us for more information on how Keystone Compliance can assist you with determining and improving the shielding effectiveness test of your product.